World Day for Animals in Laboratories (also known as World Lab Animal Day) is observed on 24 April. The surrounding week has come to be known as “World Week for Animals in Laboratories”. The National Anti-Vivisection Society (NAVS) describe the day as an “international day for commemoration” for animals in laboratories. 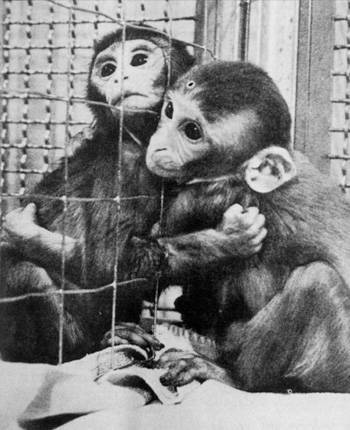 This Day was established in 1979 by the British NAVS and since then also has attracted attention from scientific groups defending rights of animals in research. Today the event is marked by demonstrations and protests by groups opposed to the use of animals in research. The term “laboratory animal” appeared at the end of XIX century due to the rapid development of experimental biology and medicine. Today laboratory animals are used for modeling pathological processes and testing drugs, cosmetics, cigarettes, food additives, household chemicals. Every year hundreds of mice, rabbits, monkeys and dogs are killed in laboratories. Moreover, animals are used in training of future doctors and veterinarians. That is why the World Day of Laboratory Animals was founded to draw global attention to this problem.